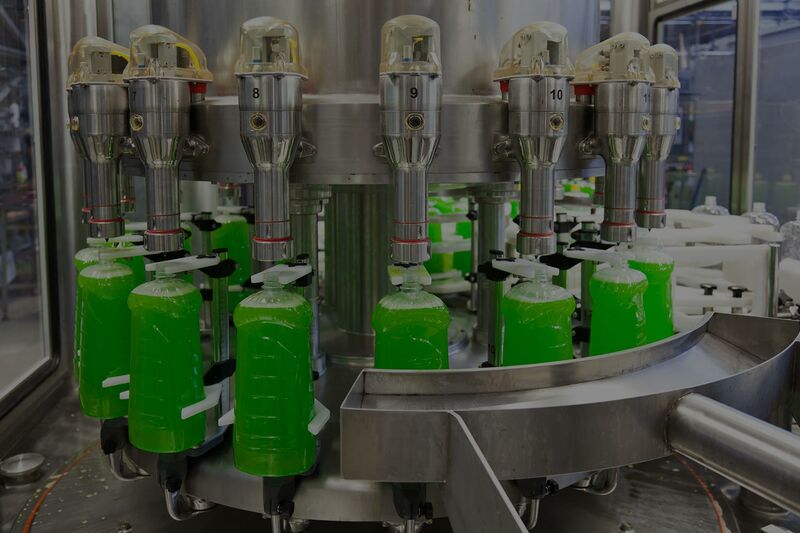 Filling machines allow your company to fill products at a faster rate of speed. They also reduce messes, product loss and contamination. Our rotary filling machine may be exactly what you need when you need to expand production, order fulfillment and worker productivity. Our machines take up less space than linear machines, which may allow you to have more of them in the same amount of space. Another advantage of our rotary machines for filling is that their controls are on the top. This means that you can make adjustments to the specifications without having to get in the splash zone. All of our products are manufactured from stainless steel, which ensures a long lifespan and durability. Stainless steel is also easy to keep clean. It resists rust and corrosion, which is critical if the liquids dispensed by the machine are acidic or alkaline. When you choose our machines for rotary filling, you can pick from six available frame sizes. This allows you to get the right fit and capacity for your facility. With conveyors of 12 feet or more, you can get more products filled in less time. Our machines are safe to operate and maintain. All controls are computerized, and filling is automatic once you set the specifications. The color touchscreens make it easy to select the speed, fill level and other properties. With a variable speed drive, you can use this machine for different sizes and styles of containers. 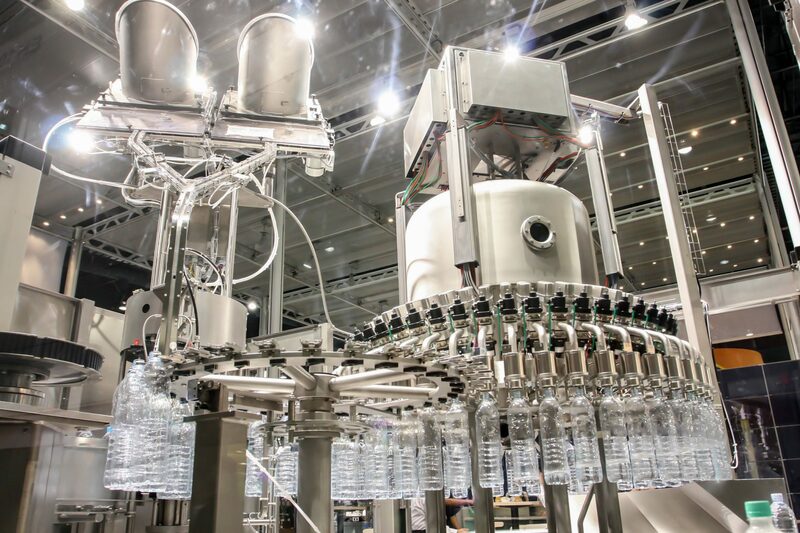 Our rotary filling machine could make your business more efficient and productive. To learn more about our products and how they work, give us at Filling Equipment Co., Inc. a call today. You may also visit us online at https://www.fillingequipment.com/ for product specifications and additional details about how and what you can use them for in your facility.